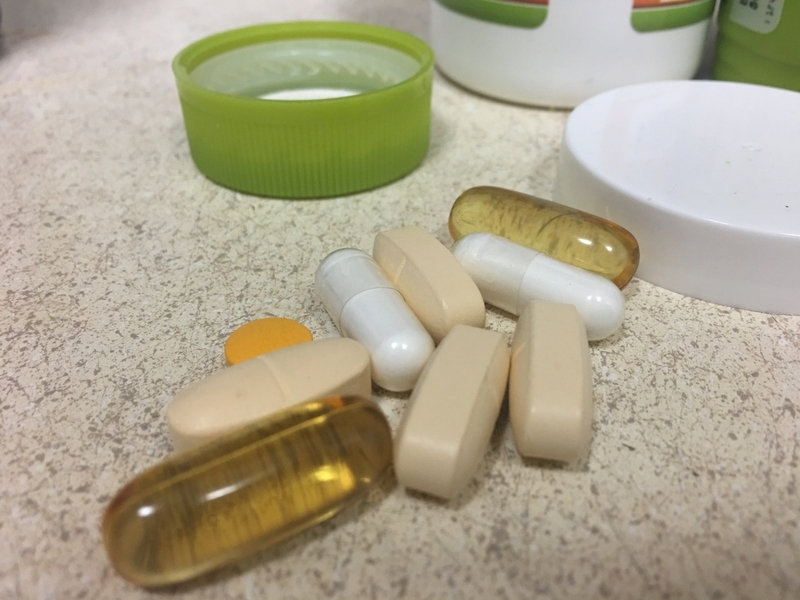 Data pooled from multiple studies show no health benefit of multivitamins. 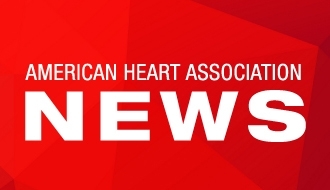 DALLAS, July 10, 2018 – Taking multivitamin and mineral supplements does not prevent heart attacks, strokes or cardiovascular death, according to a new analysis of 18 studies published in Circulation: Cardiovascular Quality and Outcomes, an American Heart Association journal. 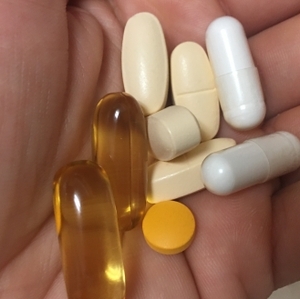 According to the United States Food and Drug Administration, unlike drugs, there are no provisions in the law for the agency to “approve” dietary supplements for safety or effectiveness before they reach the consumer, nor can the product’s label make health claims to diagnose, cure, mitigate, treat or prevent a disease. 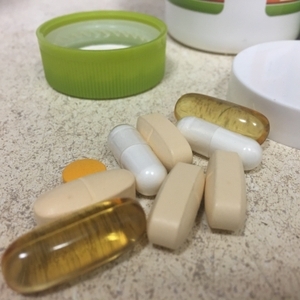 As many as 30 percent of Americans use multivitamin and mineral supplements, with the global nutritional supplement industry expected to reach $278 billion by 2024. 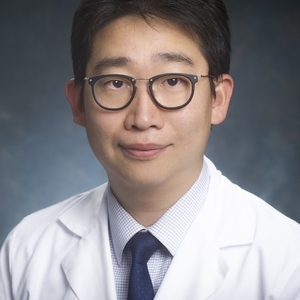 Co-authors are Jaehyoung Choi, M.D. ; Soo Young Kwon, M.D. ; John McAvoy, M.B., B.Ch. ; M.H.S. ; Michael Blaha, M.D., M.P.H. ; Roger Blumenthal, M.D. ; Eliseo Guallar, M.D. ; Di Zhao, Ph.D.; and Erin Michos, M.D., M.H.S. Author disclosures are on the manuscript. The study did not receive outside funding. After July 10, view the manuscript and accompanying editorial online. Multivitamins poured out on a counter. 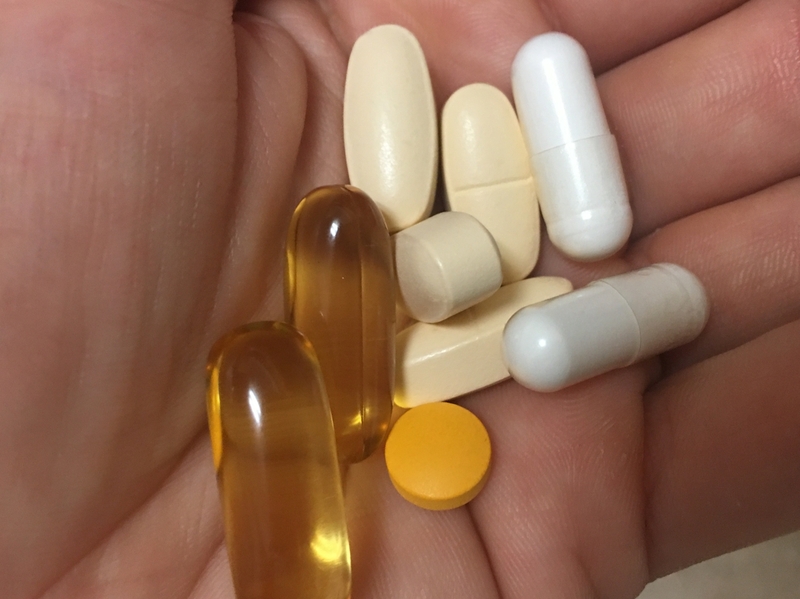 A variety of multivitamins poured out in woman's hand.